I haven’t been on my blog because I need a total makeover in more ways than one! I was given an amazing opportunity to give-back and also have a gift given to me and that is my gift to me this Mother’s day. Via @Blogelina… and this is right off of her site! 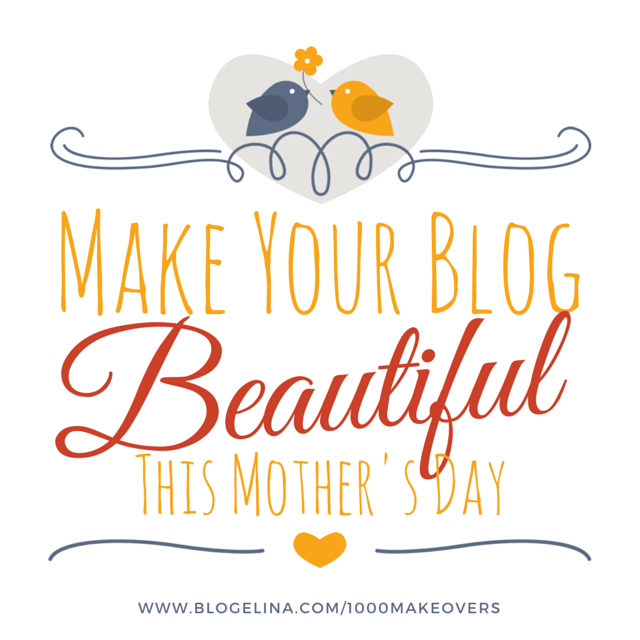 Special Announcement: Blogelina Is Doing 1,000 Mom Blog Makeovers This Mother’s Day For Just $10! 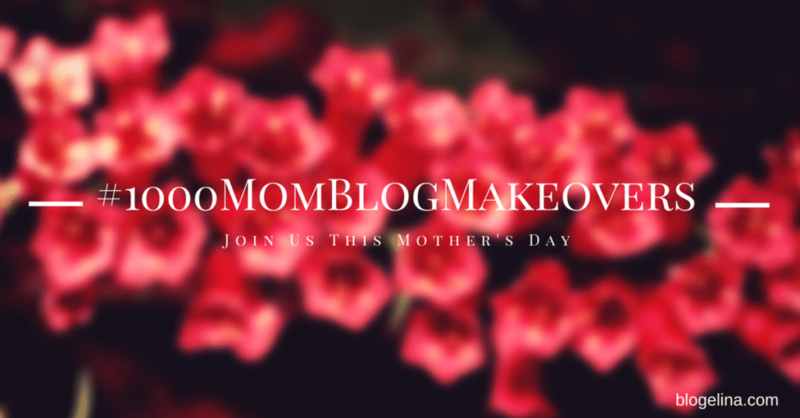 This Mother’s Day… Something BIG Is Happening For Mom Bloggers! Blogelina is planning to makeover 1,000 Mom Blogs – for an amazingly low donation – and ALL the donations we receive are going to Cure.org! I figured..could it be really true? I know I had to ponder it for several days, I had even shared it across social media…and then today I decided this is it! I checked my paypay account and guess what I had left in it? $10.00 even steven!